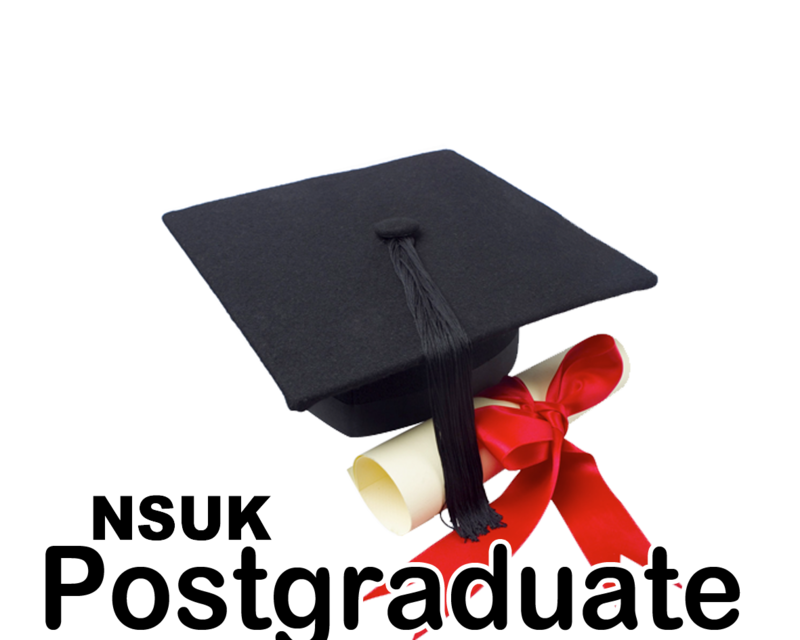 Nsuk Gist: Screening of Newly Admitted Postgraduate Students. Screening of Newly Admitted Postgraduate Students. This is to notify (ONLY) newly admitted Postgraduate Students that screening exercise commences on Monday 22 September 2014. You are expected to download and fill your screening form and proceed to you departments with originals and photocopies of your credentials for the screening/clearance and including passport photograph. Contact: Faculty of Natural and Applied Sciences @ Maths/Computer Lab1 or call 08067923005, 08064713080 or 08060447519 or 08114619305 or 08051533468. Faculty of Administration @ the business centre opposite Diamond Bank and or call 08067923005, 08030763818, 07036191266. For Faculty of Social Sciences contact 08067923005, 07032344630 or 08067762461..